Warbirds. It’s what we call our fast and powerful planes used to defend our country. People who know planes often think of the McDonnell Douglas F-15 Eagle first. With a price tag of roughly $30 million USD, a top speed of 1,875 mph, and a wing span of 43 feet, this plane is truly an amazing American feat. However, that’s not the only amazing aircraft we have in our arsenal. 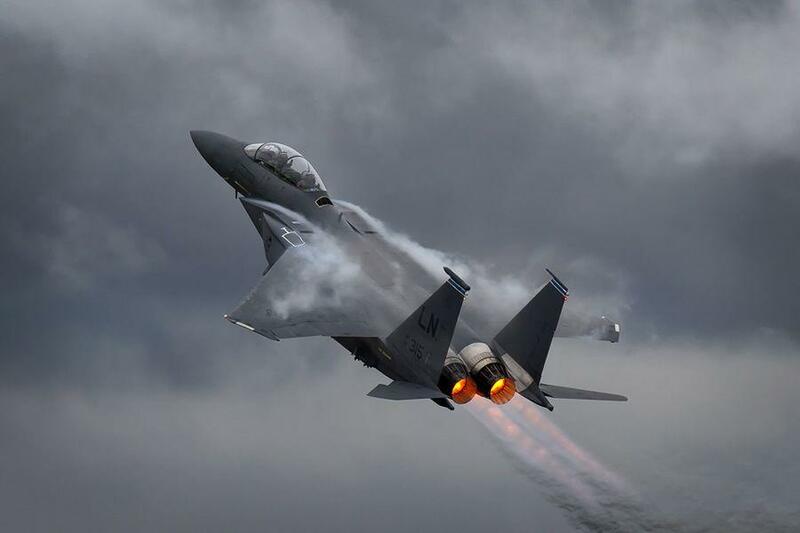 Check out these other planes, which give the F-15 a run for it’s money. Click ‘Next’ to continue reading.